OmniStar GX2 is a fibre optic broadband transmission platform designed for the Broadband Hybrid Fibre/Coax Networks of tomorrow. The OmniStar GX2 provides increased module density, while continuing to offer scalability, performance and flexibility. 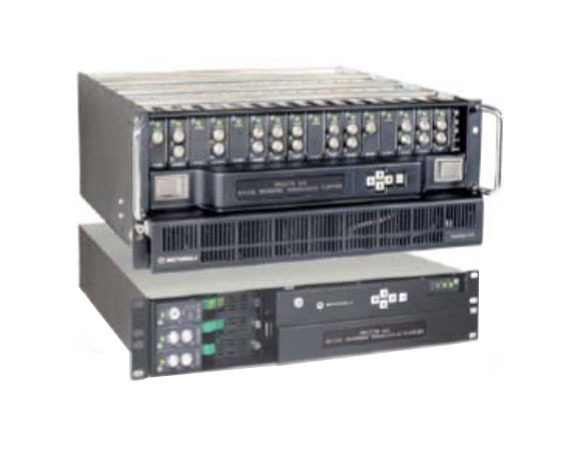 The four rack-unit chassis accepts up to 16 Plug-n-Play application modules, minimising headend space requirements. A two rack-unit mini-chassis is also available that holds three application modules. With 1310 nm and 1550 nm products, the OmniStar GX2 enables you to offer even more services.